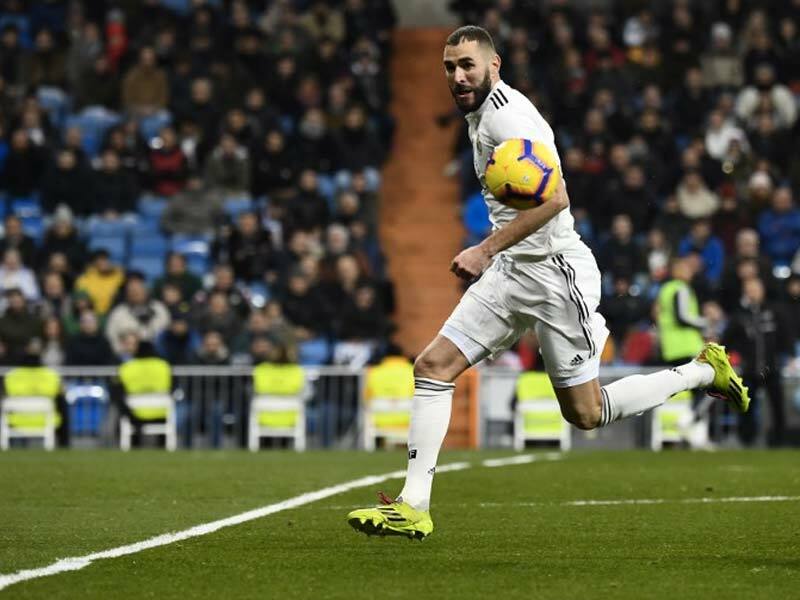 Karim Benzema and Vinicius Junior each scored in a 3-0 win over Alaves on Sunday. 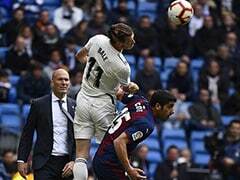 Real Madrid gained ground on both Barcelona and Atletico Madrid in La Liga as Karim Benzema and Vinicius Junior each scored in a 3-0 win over Alaves on Sunday. 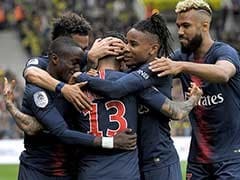 Benzema, Vinicius and Gareth Bale started together for the first time and two thirds of the newly-dubbed 'BBV' delivered as Madrid capitalised on Barca being held by Valencia and Atletico losing at Real Betis. Mariano Diaz, on as a substitute, added a third late on. After 22 rounds, this is the first in which Madrid have been the only winners from the established three clubs, which is as much an indication of their own inconsistency as the sturdiness of Atleti and, particularly, Barca. 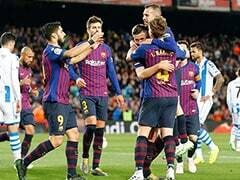 Madrid could now overtake Atletico if they win the city derby next weekend but the difference behind Barcelona, whom they face in the Copa del Rey on Wednesday, is still a considerable eight points. "We will fight for everything until the end," Solari said. "Today there was a real hunger to cut the gap." 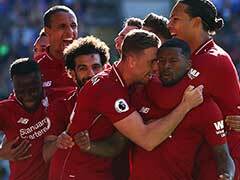 It may have been the 5-1 loss to Barca in October that proved the final straw for Julen Lopetegui but Alaves' 1-0 victory at Mendizorrotza, their first over Real in 87 years, was perhaps the team's rock bottom. 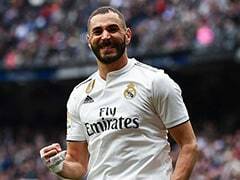 Benzema has been the revival's ringleader since and his latest goal was his sixth in four games, his best streak since January 2016. The only La Liga player to have scored more in all competitions this season is Lionel Messi. 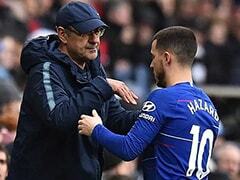 He did it starting alongside both Bale and Vinicius but it was the latter, not the former, that looks to be Benzema's most dangerous partner. 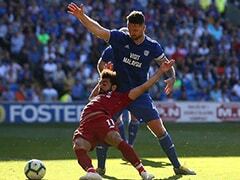 "It was difficult," Solari said. "Alaves defended very well, they were determined and there weren't many spaces."